Birmingham may be second to London in terms of physical size, but it is second to none as UK’s fastest growing property investment hotspot. According to a report by the BBC, more than 6,000 people left London for Birmingham in 2015. Now, two years later, it looks like the influx of new residents into UK’s second largest city is still going strong, and is unlikely to stop anytime soon. The city is currently caught in the midst of exceptional economic growth, which is expected to continue in the near future. Between 2017 and 2021, Birmingham’s economy is predicted to expand at 1.6% per annum overall, with the business services sectors leading this growth at an expansion rate of 2.3% per annum. Parallel to its growth, the city’s financial services sector will see the addition of 5,400 jobs, equivalent to a 4% increase year-on-year. 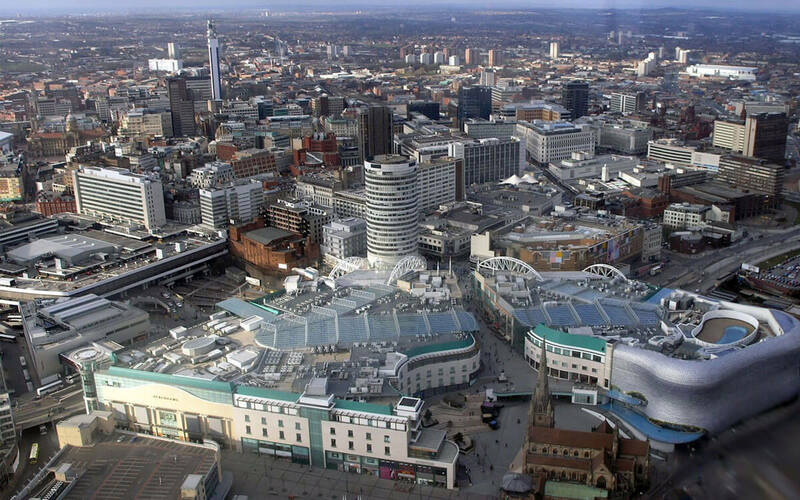 As opportunity seekers, business owners and employees follow the deluge of new jobs created in Birmingham city centre, they will bring with them a projected 4,200 new households. All these new residents requiring roofs over their heads can mean only one thing for Birmingham’s property sector – it is poised on the brink of an precedented growth. If the numbers are anything to go by, savvy property investors and developers have already caught on. According to the Hometrack UK Cities House Price index, Birmingham’s property segment is the fastest growing in the UK, seeing an 8% increase year-on-year, up from 6.8% in July 2016. According to a Knight Frank report, the average sale price for city centre residential properties is expected to grow 24% by 2021. One-bedroom units in prime locations are currently commanding an average of £172,500 and two-bedroom ones are hitting £250,000. It isn’t just the established professionals who are flocking to the city. 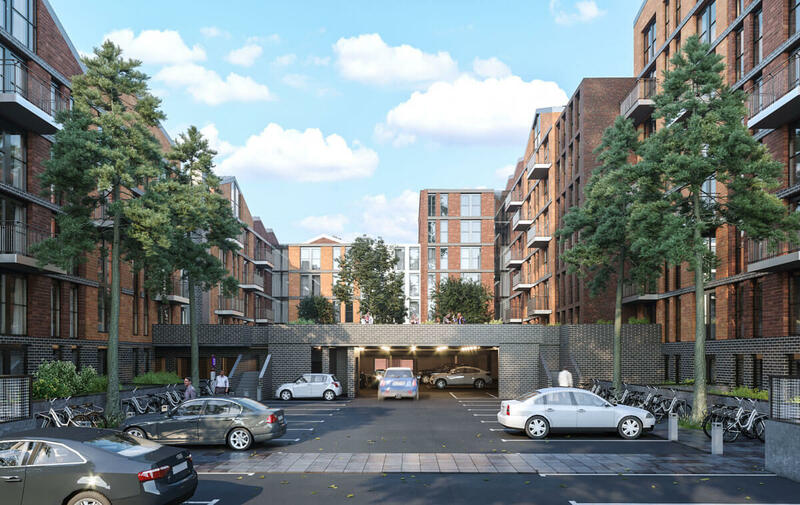 Birmingham, being home to five well-regarded universities that together, represent 75,000 students, is also seeing robust demand for rental properties. Buy-to-let investors can expect £700 per calendar month (pcm) for their one-bedroom units and £900 pcm for two-bedroom properties. In prime city centre areas, the former can yield up to £925 pcm and the latter, £1,275 pcm. Due to overwhelming demand and a lack of supply, it’s a landlord’s market, and the average rental income is expected to increase nearly 20% by 2021 according to Knight Frank. While Birmingham may never usurp London as the UK’s capital, it is quickly proving itself to have everything London has, without the staggering London prices. The city has a thriving food scene, boasting the most Michelin-starred chefs in the UK outside of London, and a burgeoning arts community. Its banking and commercial sectors are also coming into their own. Despite all that it has going for it and despite the strong demand, home prices in Birmingham remain 60% that of those in London. It’s no wonder that to property investors and developers alike, Birmingham is a very promising market.